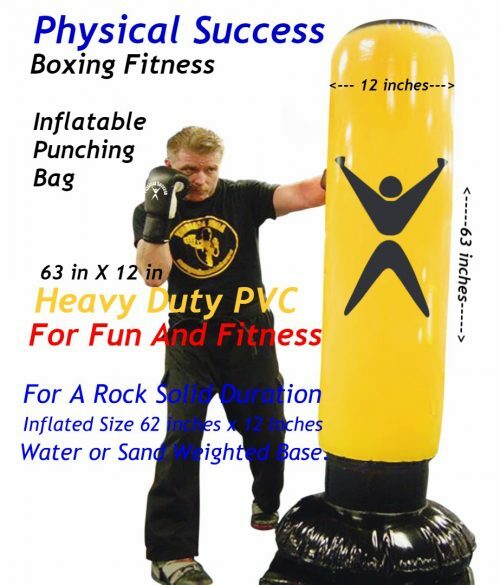 Home/Boxing Gloves For Kids/Kids Boxing gloves By Physical Success Partners. Physical Success Partners have designed some pretty good looking boxing gloves for kids, ages 2-7 years young. Currently are selling on www.amazon.com & www.ebay.com. I believe that our kid’s boxing gloves have the quality of real professional boxing gloves and kids deserve to have a good quality boxing gloves while going to Martial Arts classes. These gloves are constructed the way adult gloves are constructed. If you want a well made product that doesn’t feel like plush make-believe gloves ala Everlasts kids gloves, these are it. These are fantastic. I purchased these for my 4 year old and he’s motivated to train, play, and learn the sweet science because he can see that he has the exact type of glove the pro’s use only in a smaller package made for him! Highly recommended. 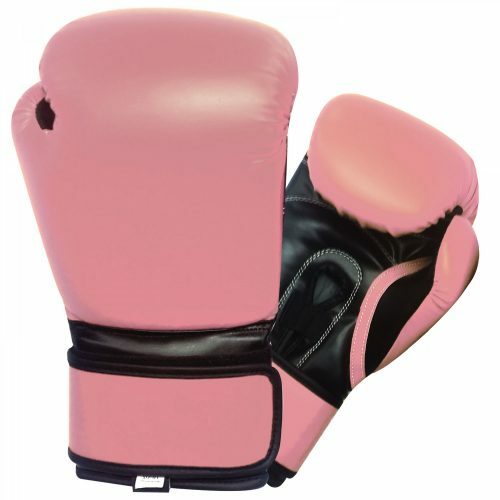 These boxing gloves are wonderful I highly recommend them, my son practices almost everyday! If you want to train or just have fun with them then these are a great purchase. I ordered these gloves for my son for Christmas. It may be a year or two before he really can get some good use out of it since he’s just 2 1/2 now, but my nieces tried it out and it seems to be pretty durable. Good value for the money, especially since it’s hard finding gloves this small.